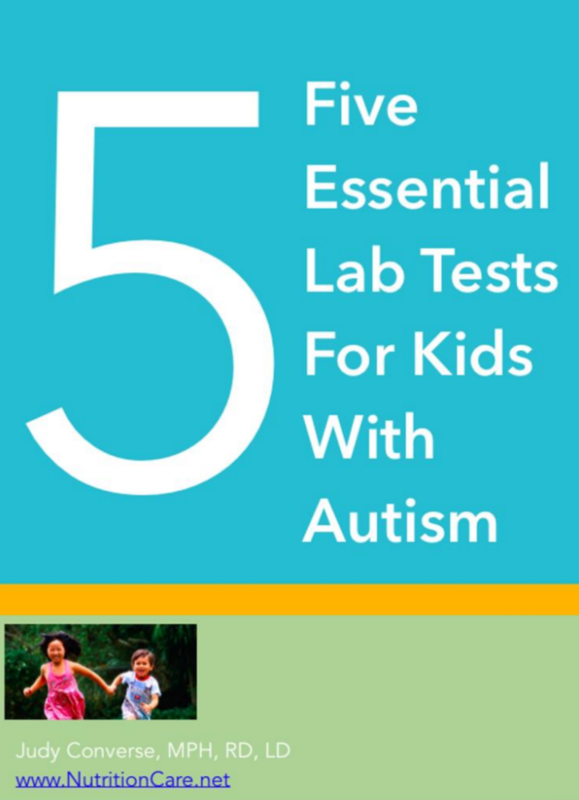 If your child has an autism spectrum or Asperger’s diagnosis, start here. 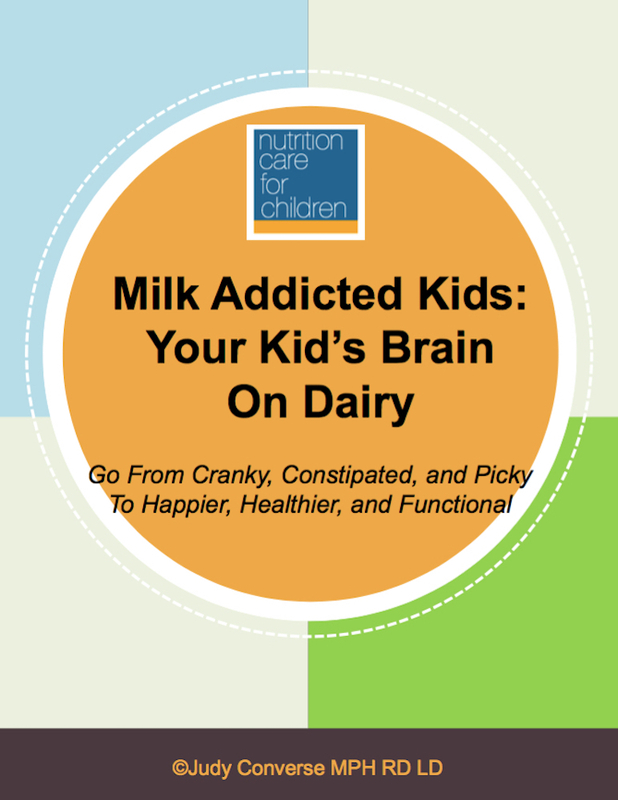 Every intervention you engage will depend on the ability of your child’s nutrition profile to support those demands. Leverage food, supplements, and nutrition strategies to optimize brain and whole body functioning, regardless of the challenges a diagnosis brings. Strengthen effectiveness of ABA, OT, RDI, or any other tool that works for your family. 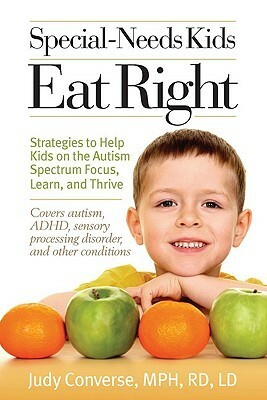 Ten years of clinical experience and professional advice on all things nutrition and autism await you in this book. Implement special diets effectively, overcome picky/rigid eating patterns, get your pediatrician or neurologist on board, choose the right lab tests, sort through supplements, enhance odds for insurance coverage too. For autism, sensory integration, ADHD, and more. Has your child needed repeat antibiotics? Have you been told your child needs medication to function at school? Are medications for asthma, reflux, anxiety, constipation, or seizures not working well for your child? 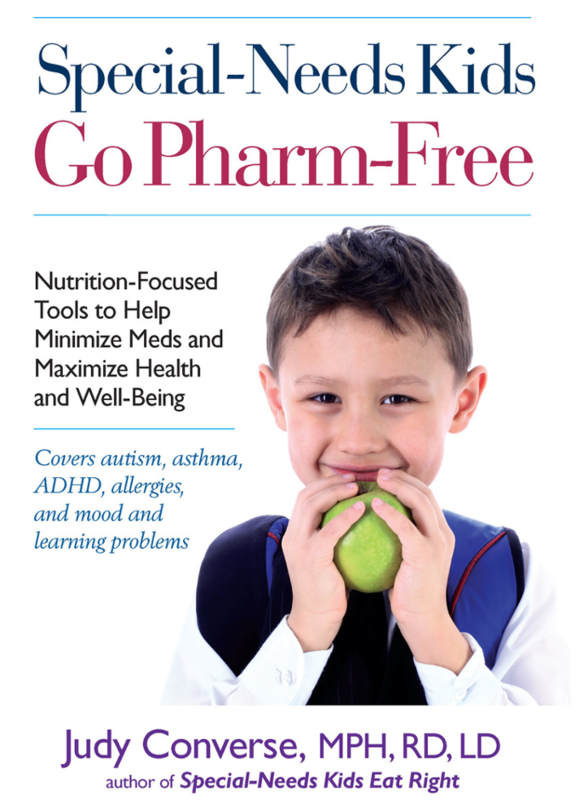 If you’d like more options, Special Needs Kids Go Pharm Free: Nutrition Focused Tools To Help Minimize Meds and Maximize Health and Well Being is the book for you. Don’t wait for a special diagnosis to engage targeted nutrition supports that can lessen your child’s need for medications. Step off the pharmaceutical merry-go-round with natural and non-toxic tools for mood concerns, ADHD, asthma, allergies, sleep problems, and more. Click here to learn more and buy. A crazy bargain at $4.99 that can save you thousands in lab and visit fees! Gleaned from her nearly 20 years’ of practice in functional nutrition for kids on the spectrum, Judy has lectured at Autism One, DAN conferences, US Autism Aspergers Association, National Autism Society, and more. A crazy bargain at $4.99 that can save you thousands in lab and consult fees! Gleaned from nearly 20 years’ of practice in functional nutrition for kids on the spectrum, this e book guides you through an essential baseline of lab studies that describe how to start nutrition support for a child on the spectrum. Judy has lectured at Autism One, DAN conferences, US Autism Aspergers Association, National Autism Society, and more. Get it in a nutshell here – it’s in e book format! Reading this book saved my son from further damage. For the first time, a book on Autism left nothing out that affected us. Judy, you deserve a medal! Judy truly believes that your kids get to be healthy, too! If you have questions about how Judy can help, please contact her today.